For all classes. 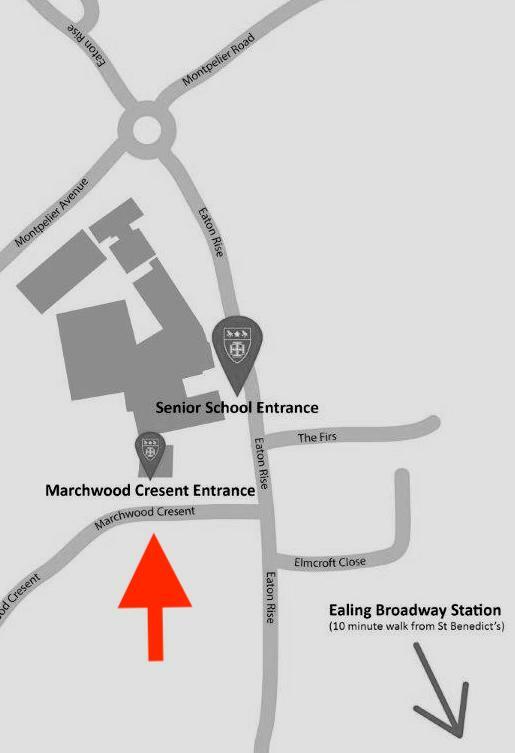 Please use the side entrance to the playground on Marchwood Crescent. Go through the big green gates and enter the playground. For the theatre, the main school building is on your right. Enter the building and walk up the stairs all the way to the top, turn left and left again down the long corridor which will lead you to the theatre.